What a fab idea for a joint party! A winning design and the most beautiful colours make this a truly gorgeous cake. 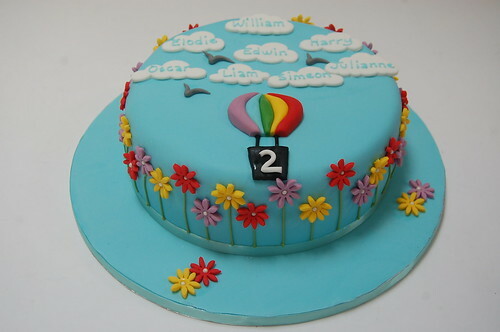 The Beautiful Balloon Cake – from £70.